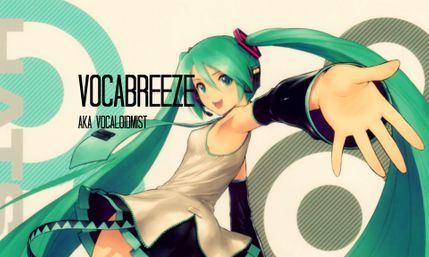 This is were we can keep track of my favorite Vocaloid songs! I've changed the channel's name due to various reasons. But I'm still the same person, with the same taste in music, so I hope this isn't too big of a change for you guys. Anyways, I hope you enjoy listening to the music I share on my channel! Also, I apologize for not uploading as much as I used to. I've been quite busy with school and other things. 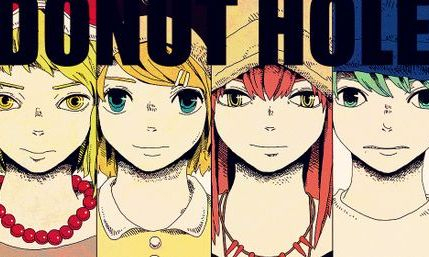 I will try to upload as much as possible. Yes, I am now VocaBREEZE. I am still the same person with the same taste in music, so don't worry about anything being any different. HachiP Feat. GUMI - "Donut Hole"
A remix of an old favorite by the original producer! Livetune Feat. 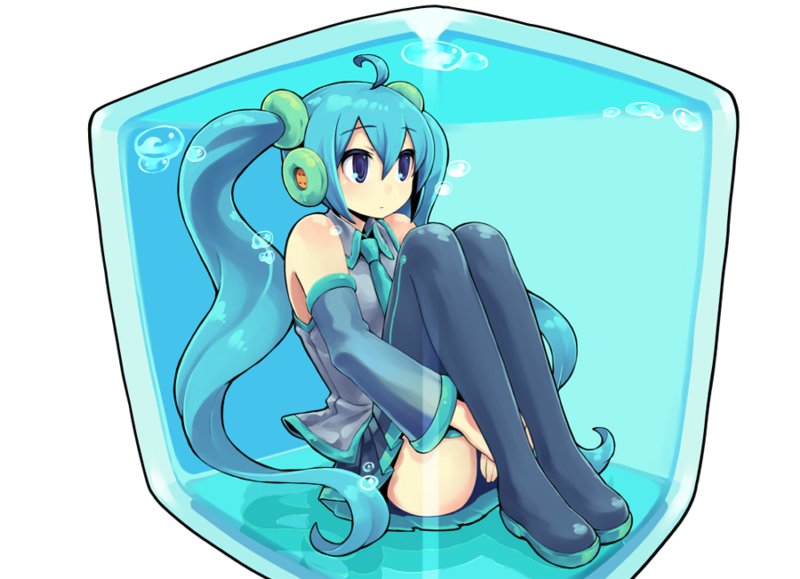 V3 Miku "Packaged [Shipped in 2013 Remix]"
If you'd like to affiliate or become partners, just contact me through my Contact Me page. Also, if you have a banner and website, please provide the banner and website so I can link you here in this section. All illustrations and music used on this site does not belong to me. 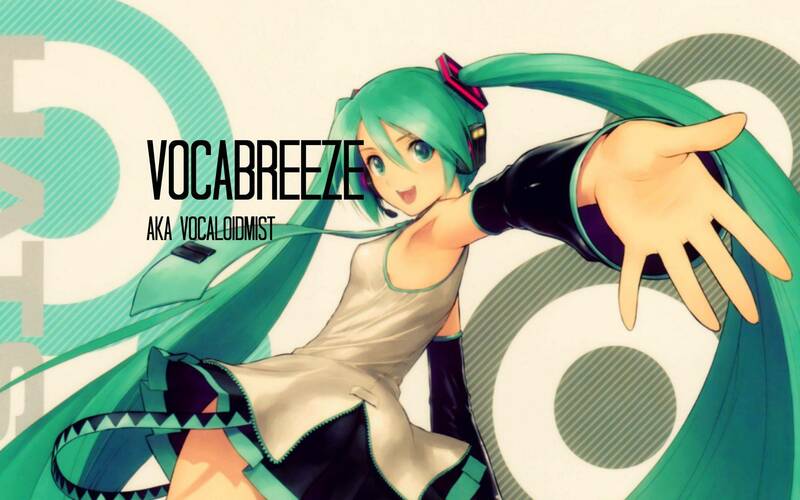 My profile picture for VocaloidMist and banner was illustrated by CHAN×CO, but edited by me. 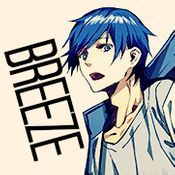 You may visit the artist's Pixiv here.